Joe Root's exclusion from the Twenty20 series decider against India on Sunday will fuel the England test captain's desire to improve going into this week's opening one-day international between the sides, interim head coach Paul Farbrace has said. The poor run led to the 27-year-old's omission in favour of returning all-rounder Ben Stokes, but the change did little to help England as the hosts fell to defeat at Bristol. “Every player goes through a period where you either find it tough or you're left out the side,” Farbrace told reporters. “We all know that (Joe's) response will be to work harder, try harder and score more runs. “I'm sure he was bitterly disappointed to be left out... but we all know Joe very well -- he'll be spurred on by that and he'll do all he can to make sure he's ready come Thursday's game at Trent Bridge.” Farbrace is certain that Root will play in the opener of the three-match series against India but the interim boss has made that assertion previously. “I know I said 10 days ago that he wouldn't get left out,” Farbrace said. 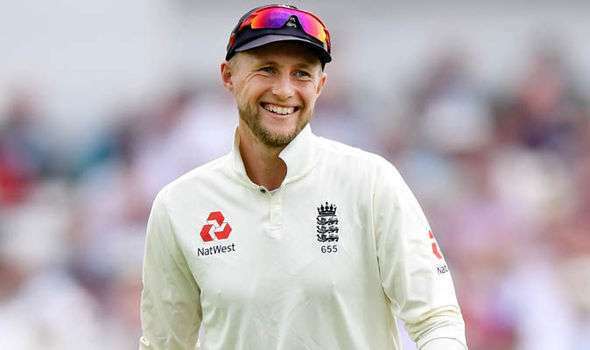 “The key is when you have players in your side under pressure, the honest answer for me is you support and back your players publicly.” Despite Root's recent struggles, Farbrace is confident the versatile batsman still has a major role to play in England's red and whit-ball squads. “I still think that if England are to be successful in T20 cricket over the next couple of years, Joe Root will play a big part in that. He's our best player, a fantastic player in all forms of the game,” Farbrace added. “You need people who can manipulate the strike, who can play spin bowling well and can keep you in tight games, that's a skill Joe has and he has the ability to hit boundaries. “He might not have the raw power of a Stokes or a (Jonny) Bairstow, but strong cricket shots, even in 20-over cricket, will get you your reward.” Root was England's top scorer with 249 runs in six matches at the 2016 World Twenty20 in India, leading the way for his side with 54 runs in a four-wicket loss to West Indies in the final.